A lot of the NOadventures I participate in on this site are so outlandish that I have to bring a camera along to show that they really did happen. 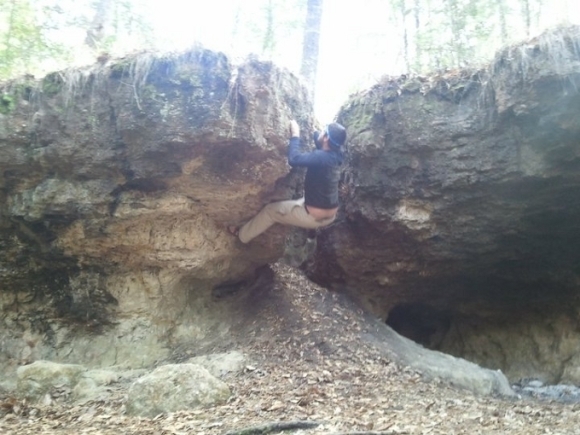 Many years ago, I actually went rock climbing in Louisiana. The problem was, it was with an ex-girlfriend before digital cameras were really common, and to make a long story short – I don’t have any pictures. Sorry… jeez. The climb is one 12 foot rocky face of an outcropping on the summit of a scenic mesa vista. 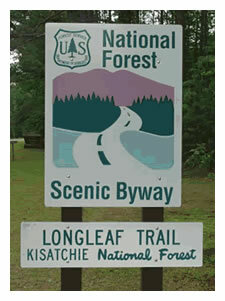 It can be found in the north central Louisiana hill country of the Kisatchie Ranger district on the Longleaf Trail Scenic Byway. AS I HAVE NO PHOTOS, I will refrain from writing about the breathtaking 12 foot climb. 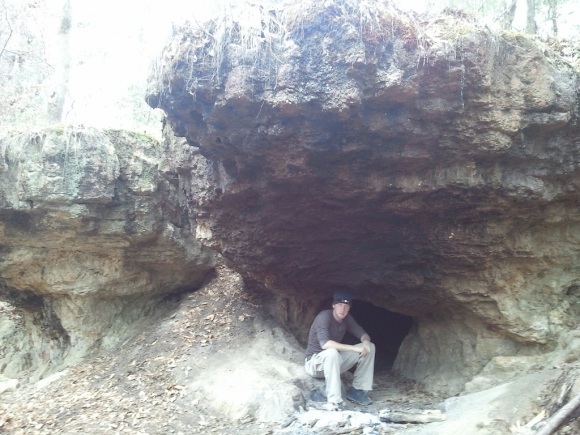 Instead, let’s focus on this Wolf Rock Cave that I’ve been researching. As I expected, the floor of the cave is littered with Busch Light tallboys. Nice touch. The great thing about the link I’ve posted is that there are GPS coordinates(30.97196, -93.19324) AND directions. Check it out. On the link, you can see the following photos taken by climbers. It’s important to note that this is NOT the climb I made in 2003, but a different one. At post time, I’ve never seen a cave in Louisiana(although I have been spelunking in New Orleans). If you’re in the area, you might as well do the trifecta of Louisiana rock climbing, caving, and whitewater. 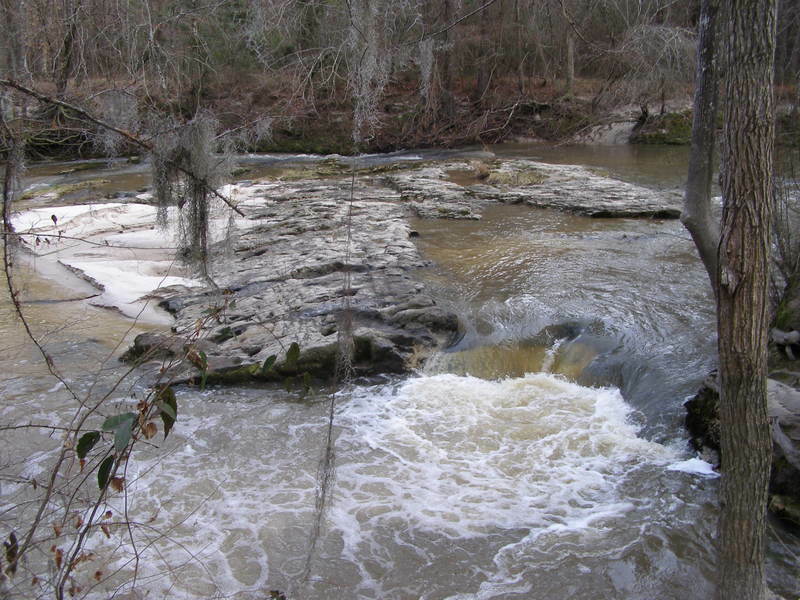 Kisatchie Bayou has some Class II rapids. If anyone has been anywhere near this part of the state, hit me up! It’s weird that makes it really cool. Had you considered getting behind that cataract in Louisiana. Imagine the pictures you could take back there. 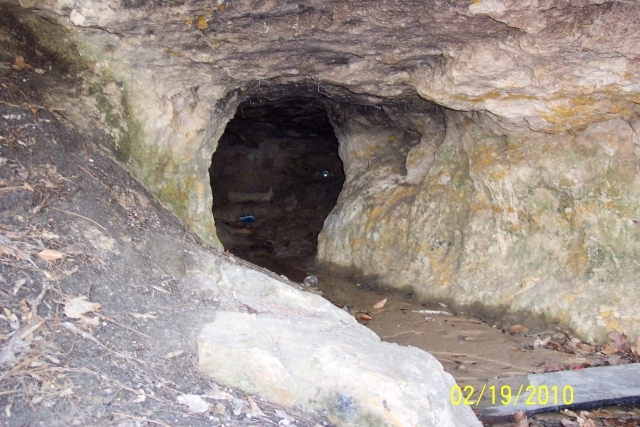 Where can I find your post about “spelunking” in NOLA? I don’t know where they are in Kisatchie, but if you want other close-by rapids, check out my post on Okatoma under the “paddling” category. Just went to wolf rock today – I live not far from it we could never find it we just happen to stumble upon it today – did you go all the way in? If so how far does it go? 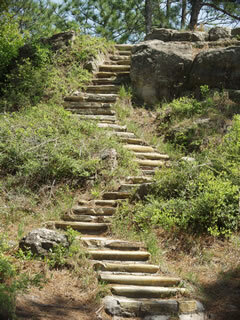 Dude, check out Tunica Hills…close to St. Francisville. Rocks and real waterfalls!!! Hey I use to be a volunteer tourmaster. Be in that there’s not much to do around here. Often I would take the soldiers and show them what there was to do in the area. The answer on your question. 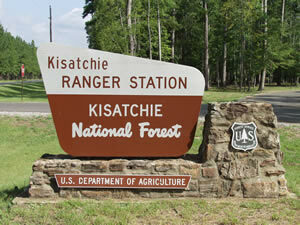 There are quite a few waterfalls and the kisatchie area. But most are and the Sabine basin some some were destroyed. With that said I’d rather not disclose their exact locations. Because they are located in the nestIing area of the black tip kite and the cockaded red-headed woodpecker. The Torro Creek. Makes for a great not Adventure.